Whether it's breakfast, brunch or afternoon tea, freshly baked pastries are always a welcome treat! Uncover the secret to making perfect pastries with our master Baker guiding you step-by-step as you mix, knead and roll butter-enriched yeast dough like an expert. 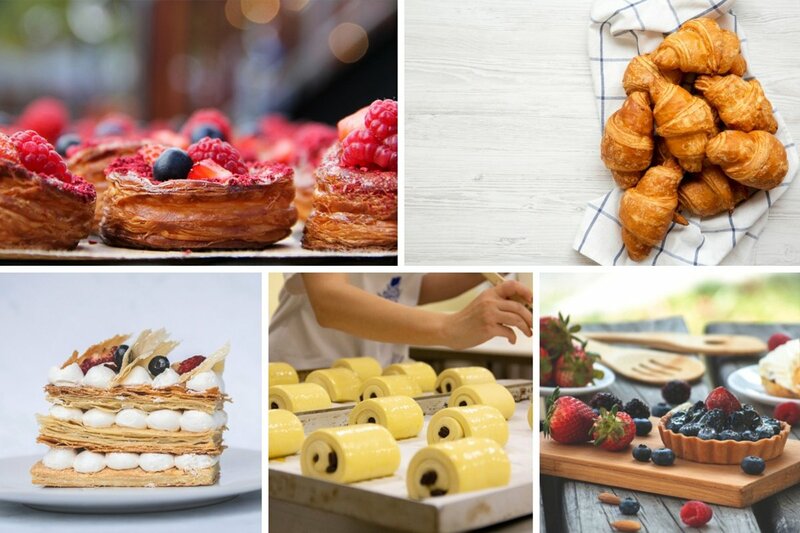 You will create a wide selection of classic French pastries to take home, freshly baked from our hands-on 2-day workshop.